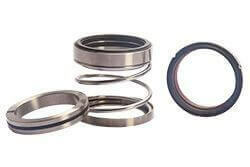 Seals upto 2500 BAR pressure. 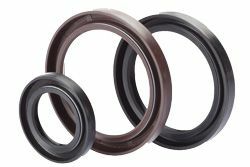 Seals for light, Medium & Heavy Duty Hydraulic Cylinders. 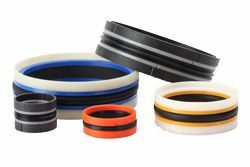 Seals range in elastomers and plastic Sealing materials. 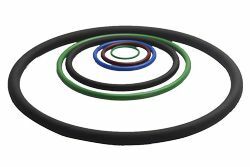 Size range upto 3 meters Dia in various elastomers & thermoplastic sealing materials. 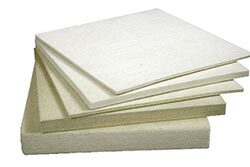 Used in static or dynamic applications. 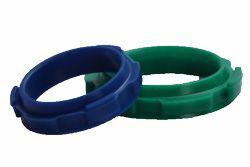 Made from wide variety of materials like FKM, VMQ, Polyurethane, PTFE and NBR etc. 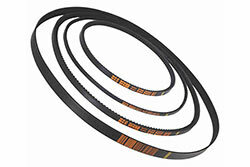 V-Belts are use on pully to transmit power from motor to drive. Also Nirlon V-Belts are ISI approved. 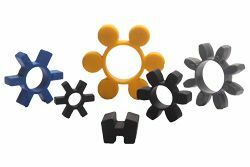 Used in couplings to transmit power for motor to gear box. Other range like tire spiders and spl. spiders are offer in request. 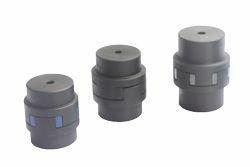 Used in machines to arrest noise level and vibrations. 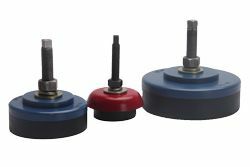 Adjustable mountings are available in 11 models to suit different load bearing capacities. Curved and straight jaws couplings. Usefull in the industries for light medium and heavy duty power transmission applications. Other spl. 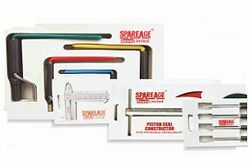 purpose tools for installation available on request. 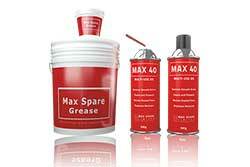 Multi purpose grease & Spray Oil for general maintenance work.